Learning to fly will enrich your life and will open a world of opportunity to you. Through individualized goal-based training, we assess the best way forward for your training based on your goals. Due to this, it is important for us to know why you want to learn how to fly in the first place. Maybe you’ve always had the goal of becoming a pilot, or you’d like to fly in furtherance of a business, or perhaps you’d like to begin a new career. Membership at Coastal City Aviation will give you the ability to reserve time high quality aircraft to make your goals a reality. For information about our services, contact us at (843) 566-1011, or email us. Be sure to leave a message with us if we do not answer as we may be out flying! 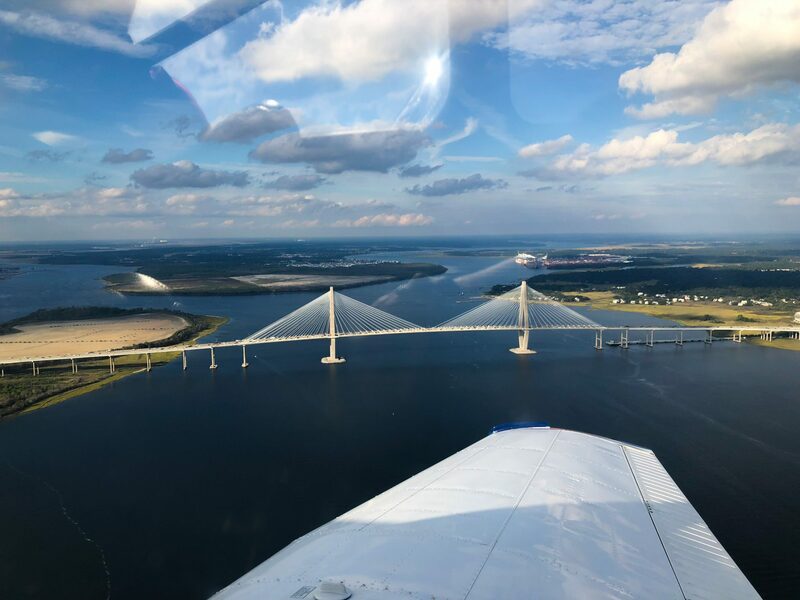 Coastal City Aviation is membership flight club that offers Cirrus Aircraft for The Low Country Region. 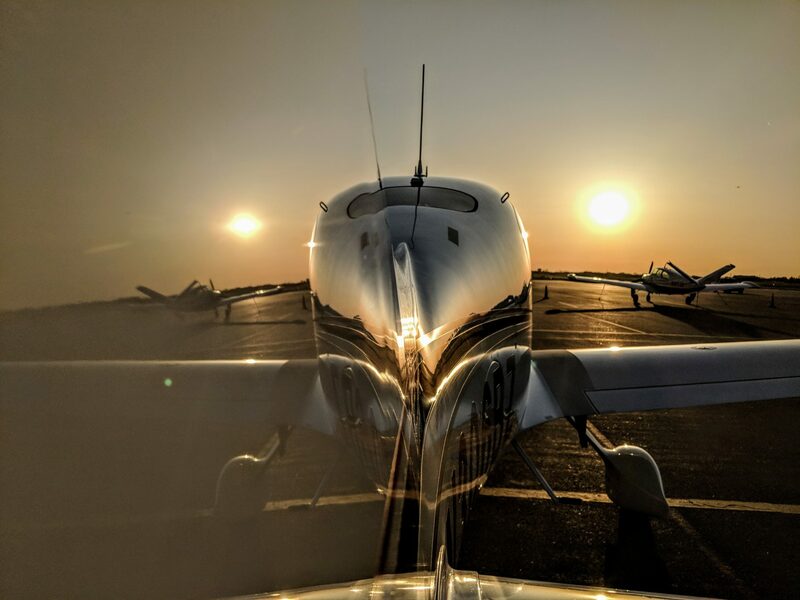 Our Cirrus Standardized Instructor Pilots make us a part of the International Cirrus Training Network that offers the same training one would receive at the Cirrus Aircraft Factory in Duluth, MN. 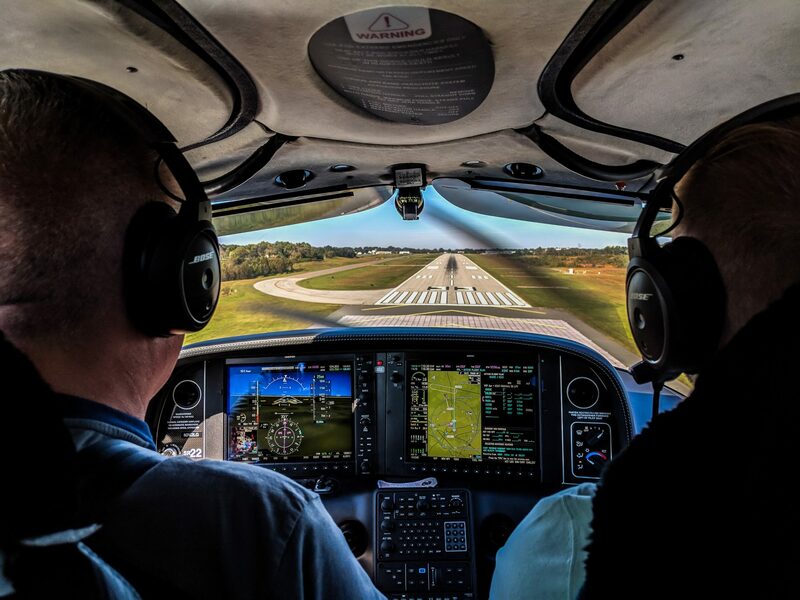 Our Cirrus Standardized Instructor Pilots (CSIPs) will guide you through the Cirrus Transition Training. An ideal Cirrus Transition will be structured over the course of several days. 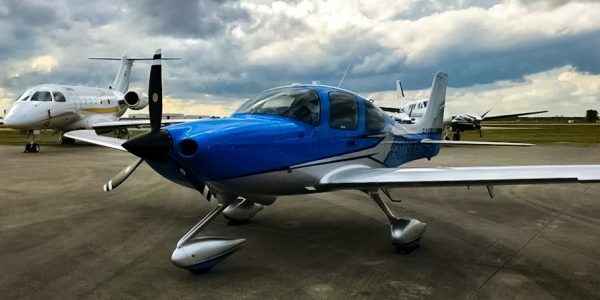 This will allow for an in-depth experience of the aircraft through destination training, rather than quick trips around the pattern, The Cirrus Approach allows one to really get to know the capabilities of the Cirrus SR Series and its ability to make the world more attainable to you. If required, Coastal City Aviation can easily split up this training into shorter segments to fit an individual member’s schedule as well. The requirements of the Cirrus Transition are listed below. The hours given are averages and may be less depending on pilot proficiency. Further, training can be expedited for more experienced aviators at the discretion of a Coastal City Aviation Instructor. Contact us to learn more! 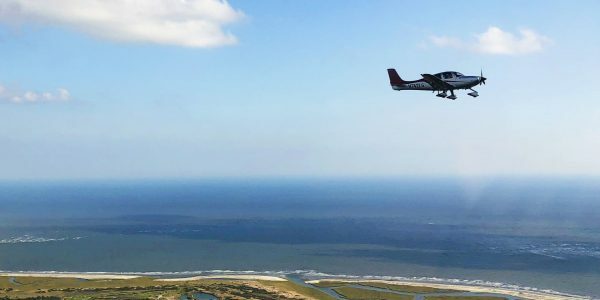 Coastal City Aviation offers Private Pilot Certificates, Instrument Ratings, Commercial Certificates, Certified Flight Instructor Certificates (CFI, CFII) High Performance and Complex Endorsements, Recurrent Training, and more! 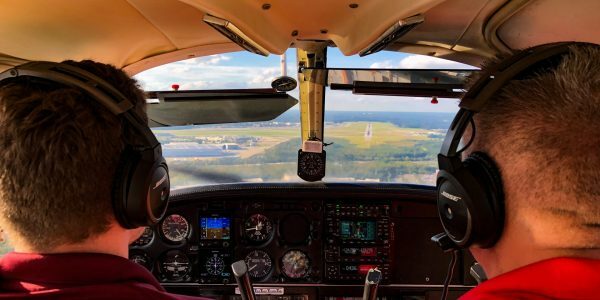 Our highly trained flight instructors will guide you through your certificates and ratings using a syllabus that’s tailored to your needs, and your schedule. Once you are a member, you can reserve aircraft and instructors using our online system to chip away at the Pt. 61 training requirements via our syllabus for the specified rating. Licensed pilots can get checked out in the aircraft listed below for rental. Call us at (843) 566-1011, or email us to learn more! 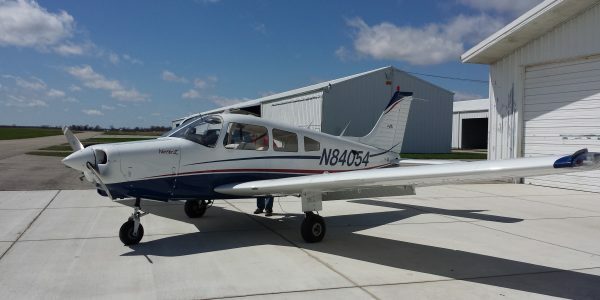 Typically, a private pilot license takes about $9,000-$12,000 to obtain over about 8-12 months if done in the Piper Warrior Pa-28-161. This range in cost is determined by how consistently you are doing your lessons, and how proficiently you prepare yourself with self-study and ground instruction. Though the FAA minimum for certification is 40 hours, most take about 65 to 70 hours to proficiently complete all the requirements. Your Private Pilot Certificate will give you the privilege to fly to new places, in a variety of aircraft! Please call us at (843) 566-1011 or email us so we can more accurately assess your training needs for Commercial Pilot and CFI Training.